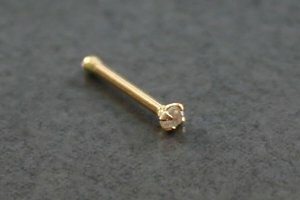 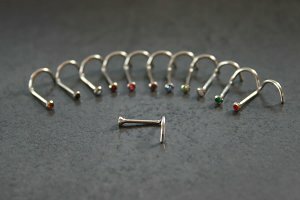 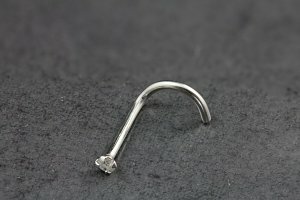 Look no further than this solid 14K yellow gold nose stud. 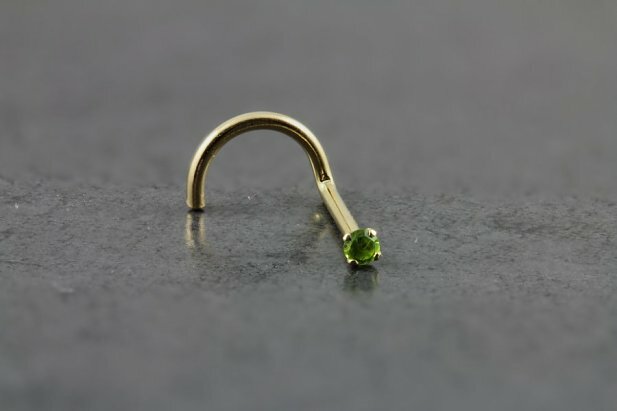 It features a 1.5mm CZ Peridot coloured Gem. 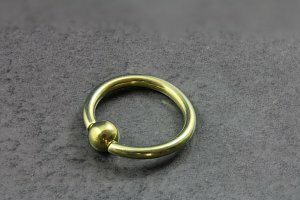 The gem is set on this so it actually lays flat on your nose. 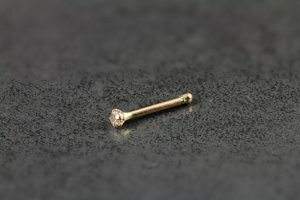 It won't stick up and out like most others do.